What About Oil? Isn’t Oil Plant Based? WHAT???? NO OIL??? WHY??? How is that even possible? OK, now I’ve lost you! You totally think this site if off it’s rocker! Whoever heard of such a thing??!! Isn’t oil GOOD for us? Especially coconut oil and olive oil? 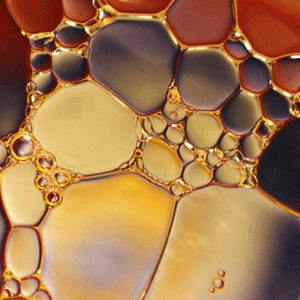 Find out the truth about oil…. You will be shocked! Crazy, right?